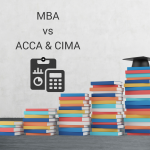 Many people have to decide between becoming a Certified Management Accountant (CMA) and getting a Master of Business Administration – also known as an MBA. The CMA is an industry-recognized professional designation focused on management accounting, while the MBA is an academic degree, covering a broader scope of finance units. In terms of salary, both have high earning potential. 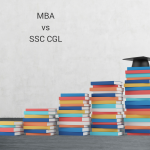 According to Payscale.com, the average MBA in accounting and business earned $102,665 in 2015, while CMAs could earn anywhere between $39,974 to $215,561. Both the CMA and MBA are postgraduate options. The CMA is more specialized than the MBA. 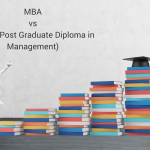 The CMA is a certificate, whereas the MBA is a Master’s qualification. The MBA takes two years, while the CMA take six months. 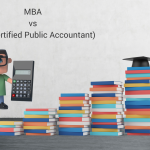 Unlike the MBA in which employers might judge the reputation of the university where you studied, the CMA exam is an industry-designated exam that is only issued through one institution. The CMA is also self-taught so candidates can study and prepare at their own pace using review courses. They can also be working in the industry at the same time. The CMA is much less expensive than the MBA program. 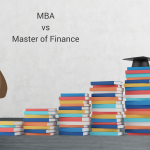 Although the MBA is a means to advance one’s career, due to its high costs, one should consider the ROI. The CMA requires on-going membership and reflects a certain level of subject matter knowledge and skills. On the other hand, the MBA is a university degree. If you are an accountant looking to advance your career, then the CMA will provide more opportunities, as it is geared towards accounting and finance professionals. CIMA is more work-related and comes in 2 streams: the managerial stream (CIMA) and then the more strategic elements (TOPCIMA). 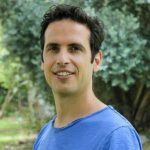 The qualification is usually done on the job so is more suited to those already working .